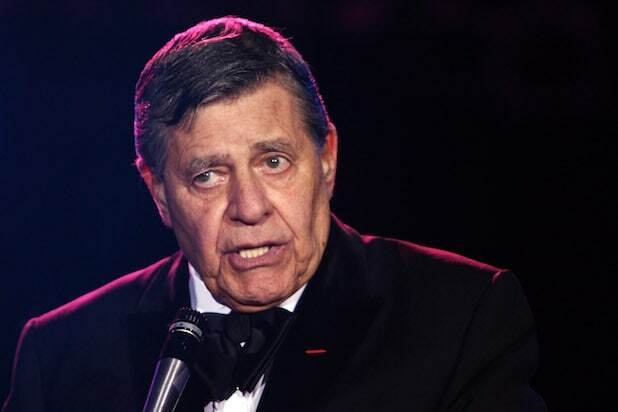 Jerry Lewis was one of a kind -- a comedian, a thespian, a humanitarian. Here's a look back at some of his most memorable moments on film. The zany Lewis found an ideal straight man in crooner Dean Martin in 1945. They took their stage act to radio, then television, and then to film, where they appeared together 17 times. 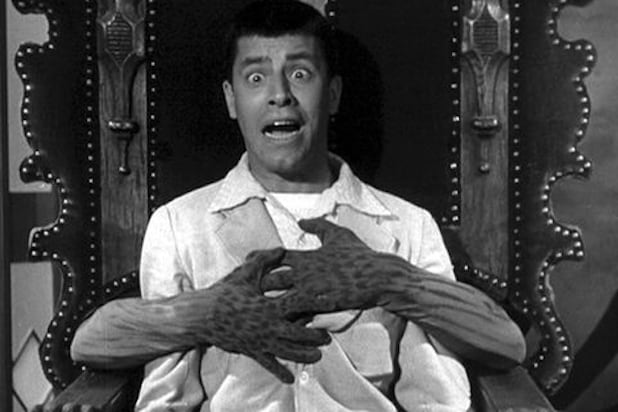 A haunted castle, a beautiful ghost and a menacing zombie gave Lewis plenty of comedy ammo in 1953's "Scared Stiff." Golf pros of the era Ben Hogan, Sam Snead, Byron Nelson and Julius Boros joined Martin and Lewis in "The Caddy," which also featured the Dean Martin classic song "That's Amore." Don't let the title "Artists and Models" fool you. Shirley MacLaine co-starred in this 1955 gem about a man whose life is turned upside down because of his love of comic books. 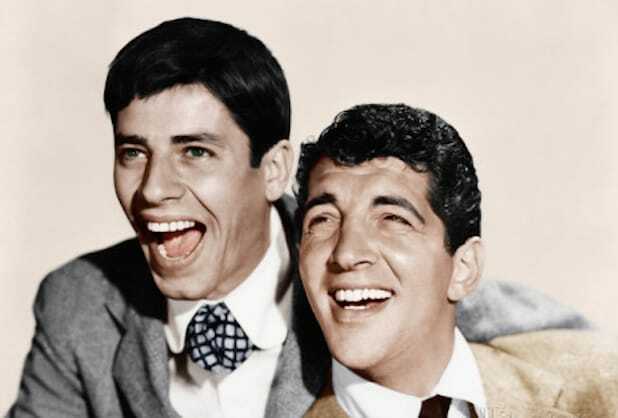 Growing discord between Martin and Lewis resulted in the end of their partnership. Their final film "Hollywood or Bust" was released five months later. After the split, Lewis' first outing as a solo act was in "The Delicate Delinquent," where he plays a faint-hearted janitor who is mistaken for a gang member. Lewis goes from pretend dad of triples to real dad of quintuplets in "Rock-A-Bye Baby." "The Bellboy" marked Lewis' directing debut. The plotless film revolves around a hapless bellhop, who doesn't speak a word until the very end. Lewis produced and came up with the concept of "Cinderfella," which is a gender swap adaptation of the classic fairy tale. "The Nutty Professor" -- a spoof of the Robert Louis Stevenson classic "Dr. Jekyll and Mr. Hyde" -- was selected by the Library of Congress as a "culturally, historically, or aesthetically significant" film. Lewis showed off his acting chops in the Martin Scorsese satirical black comedy, "The King of Comedy," co-starring Robert De Niro. Rolling Stone called Lewis' work in "Max Rose" a "quietly devastating performance," adding, "You can't take our eyes off him."